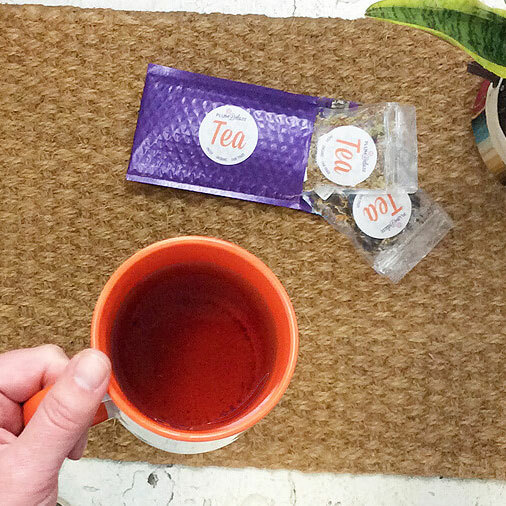 A nice cup of tea isn’t just for breakfast time; tea can be the perfect end to a busy day. 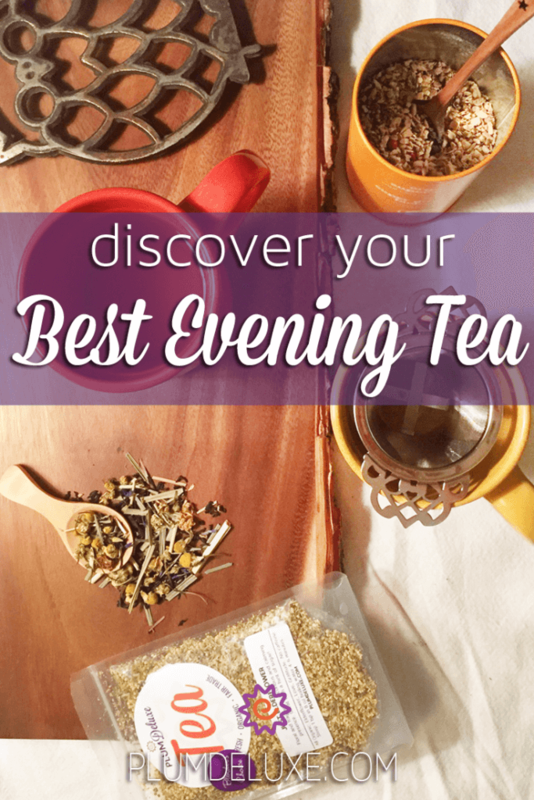 Depending on the kind of evening you’re looking for, check out these recommendations for different types and flavors to find your best evening tea. Most people find that drinking lots of caffeine too late in the day will result in being unable to have a restful night. If you’re one of those people, your best evening tea will have low caffeine. White tea has low caffeine and plenty of flavor. Tea Break blend is a sweet and easy-going white tea with tangerine and honeydew melon, delicious both hot and iced. Candlelight Blend features flavors of orange and champagne, perfect for a romantic date night or just to treat yourself with an evening bubble bath. Fans of relaxing herbs like lavender will enjoy the Lavender Daydream blend with mango, peach, and sweet florals. 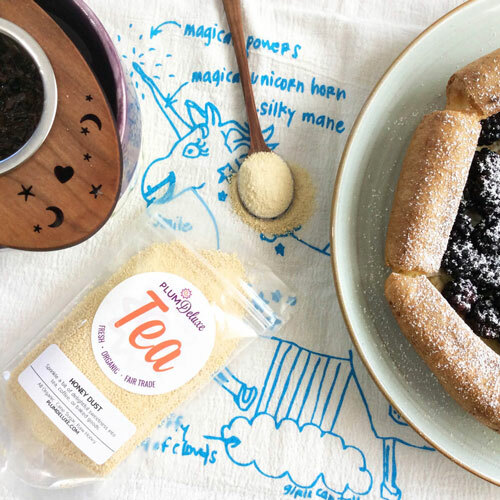 If you still haven’t seen your best evening tea in this list, check out these ideas for what to drink instead of coffee to replace that cup of coffee over dessert. 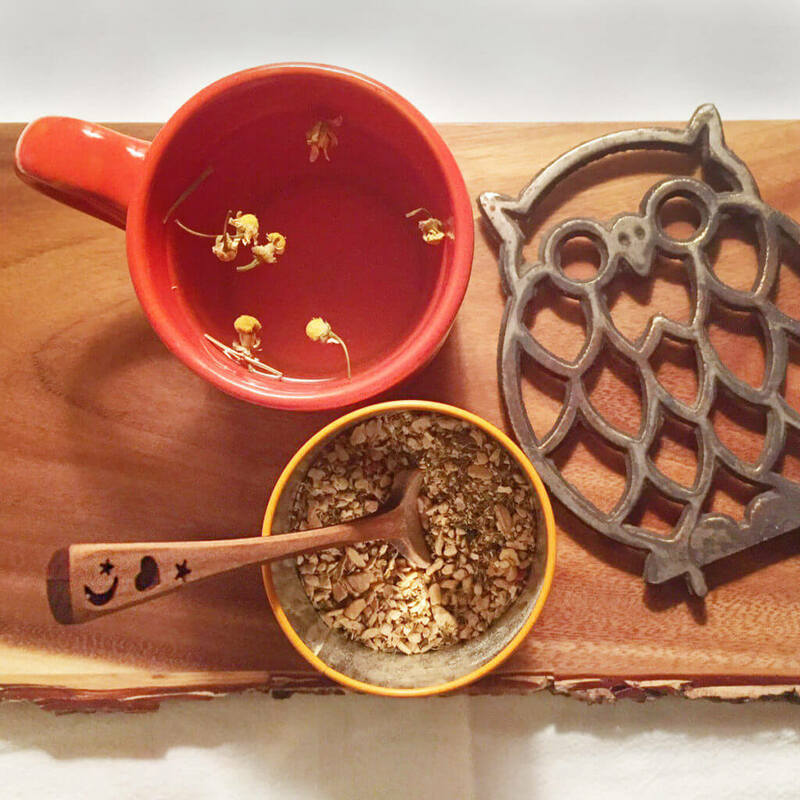 Herbal teas are in the running for the best evening tea: naturally caffeine-free, with added health benefits and a variety of comforting flavors. Refreshing After Dinner Mint is a blend with double the herbs to help digestion: ginger and mint. The sweet and spicy ginger root pairs well with the smooth and refreshing mint along with hints of vanilla and clove. The Healthy, Wealthy, and Wise blend features a dose of lemongrass to help calms your nerves, along with the added citrus brightness of bergamot. Sage and mint add their softer tones to help round out the blend. Hello Sunshine is a pumped up blend with yellow turmeric, an herb famous for helping reduce inflammation, like the ache you get in your joints. The rich, earthy tones of the turmeric are a great match for the the robust natural sweetness of maple. One of my personal favorites is the Rejuvenation blend. With big chunks of ginger root and a touch of sweet citrus, this is a great blend to warm you up inside and out. Great with a dash of honey to help you treat yourself and unwind. Perhaps the thing you need the most at the end of the day, is a way to relax and leave the stresses of the day behind. 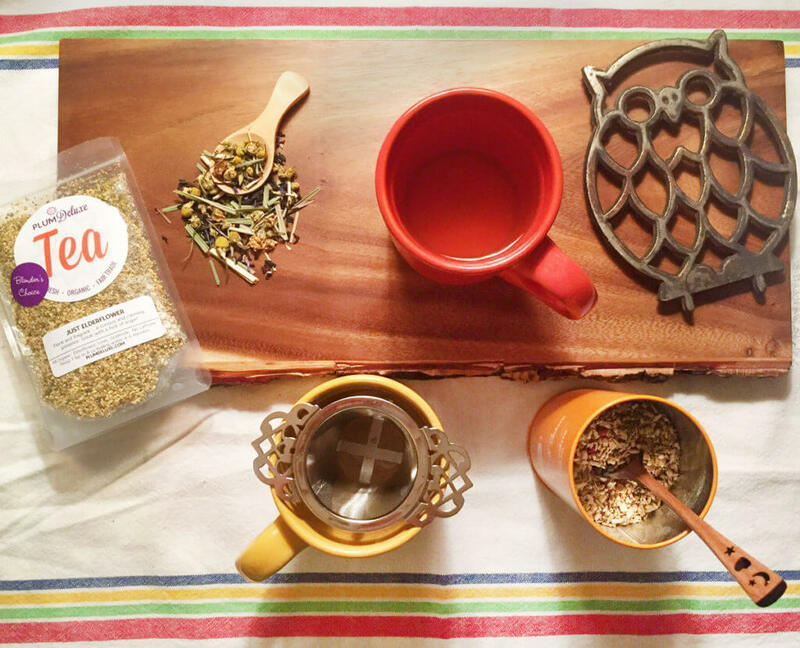 These teas are meant to help with relaxation — which might make them the best evening tea of all. 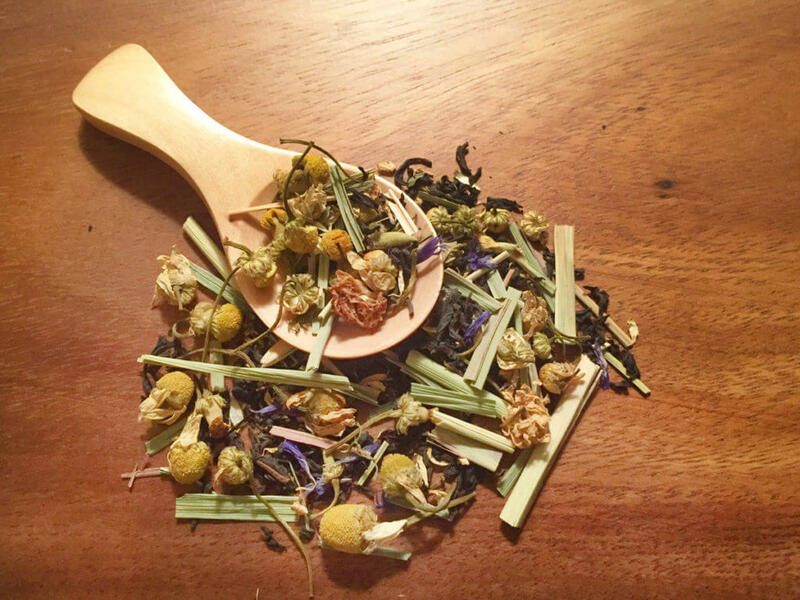 Vista blend is an herbal tea made with honeybush, which makes for a smooth and nutty base layer of flavor. Gentle, fruity apricot plays well with the floral lavender. 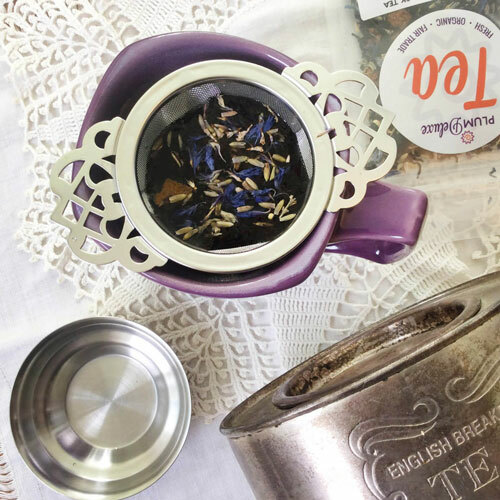 Lavender is one of the most popular herbs for relaxation, so take in the scent of the tea and let your worries fall away. You can tell from the name that the Cuddletime blend is one of the best evening teas that you can brew. With sleep-enabling chamomile blossoms and a hint of mint, this tea is gentle and soothing to help you relax after your busiest days. Sometimes a great tea can be made from just one ingredient. That’s the case with the Just Elderflower herbal. This blossom-based blend has an all-natural brown sugar sweetness that can be enhanced with honey. Soothing without being too floral, this is a great tea for those of you who are tired of your usual cup of chamomile or lavender. If these herbal blends didn’t help you relax yet, take a look at the ten best herbal teas to help ease or encourage every condition. The next time your day comes to a close, brew up a cup of the best evening tea to help you get some rest, feel your best, and just let yourself relax. Sweet dreams! 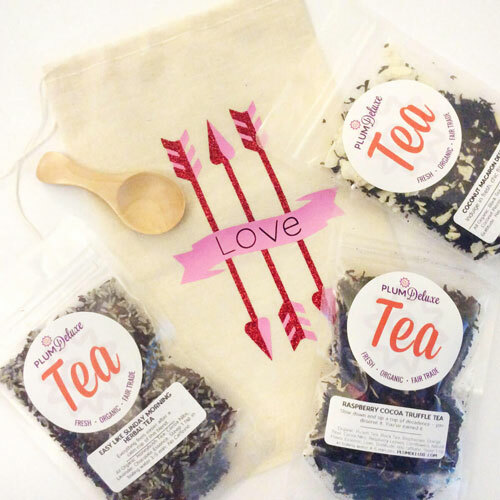 Alexandra is an avid loose leaf tea drinker, her favorite teas being spicy chai blends. She enjoys trying new tea types and flavors and designing her own blends, drafting up flavor ideas and drawing tea labels.